CONGRATULATIONS!!!! How exciting you are in the midst of planning a wedding! 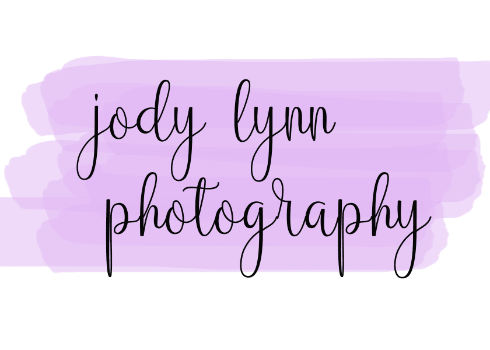 While my wedding rate does come with a discounted engagement session rate I also offer engagement sessions even if you choose to go with another photographer for your wedding day. During these sessions I try my best to get genuine, intimate moments between you and your partner. These are moments and times you will never get again. Let's try to make the most of them and capture some very genuine laughs, smiles, kisses and love. My favorite is being able to see the love radiating out of your photos.